CALGARY, Oct. 15, 2015 /CNW/ – Rifle Shot Oil Corp. (“Rifle Shot” or the “Company”) is pleased to announce that it has completed the acquisition of assets in the Redwater area of Alberta. The acquisition includes 550 boe/d (90% light oil) of high working interest, operated, low decline, high netback oil production and associated infrastructure. With the closing of this acquisition, Rifle Shot has increased company production to over 1000 boe/d (90% oil) in the greater Redwater and Provost areas. Rifle Shot is evaluating numerous asset sales, farm-in opportunities and joint ventures and is receptive to evaluating additional opportunities as they present themselves in order to expand our footprint around existing operations as well as adding an additional core area. Rifle Shot is a private company focused on acquiring conventional oil reservoirs and applying the latest development technologies to increase production and oil recovery. The Company, headquartered in Calgary, has the capacity to deploy approximately $100 million of equity to finance growth initiatives. Rifle Shot's primary financial partner is ARC Financial Corp., the leading private equity investor in the Canadian energy sector. 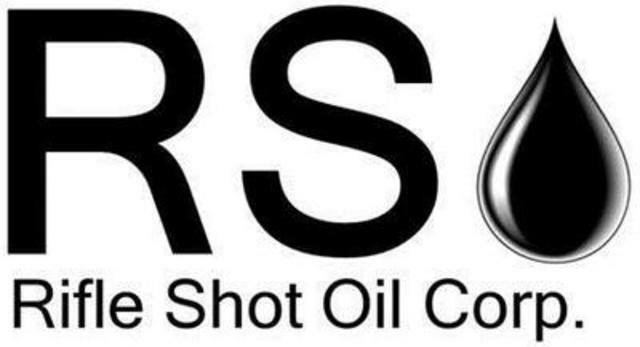 SOURCE Rifle Shot Oil Corp.